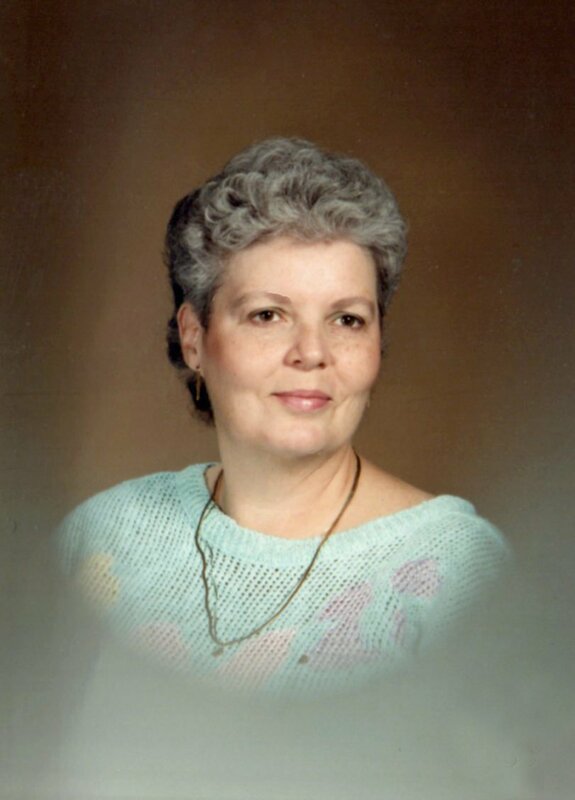 Frances Annette Daniels, 80, went home to be with the Lord on Saturday. She was born on November 2, 1937 in Johnston County to the late James T. & Pattie Elizabeth Brown Daniels. She was a wonderful nurse who worked at Wake Memorial Hospital for over 30 years. She had a sharp mind and kind heart. Funeral service 11 am, Friday, Strickland Funeral Home, 211 W. Third St., Wendell with burial to follow in Gethsemane Memorial Gardens.